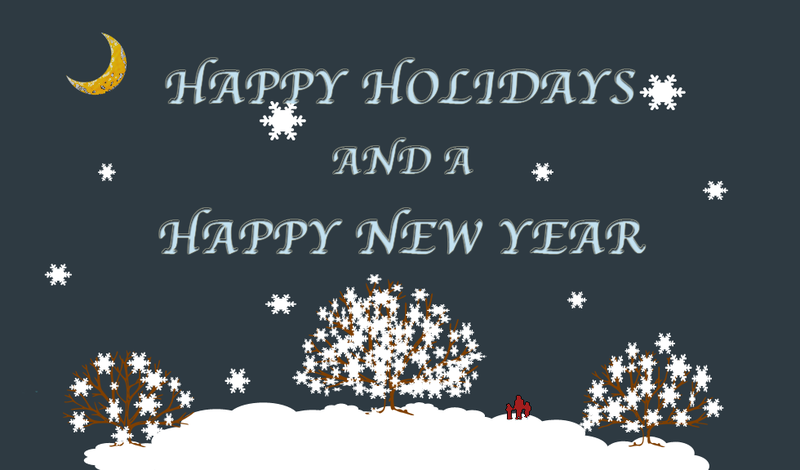 Friends of Brower Park | Best Wishes to All! Winter has finally arrived. Enjoy the holiday season. Brower Park is asleep. We will be back again caring for our park at the first chirps of spring. Friends of Brower Park thank our community for your care of our very special green space.